The cost for this course is $247 per person for a minimum course size of 10 participants. Please contact us to book your place or find out more. 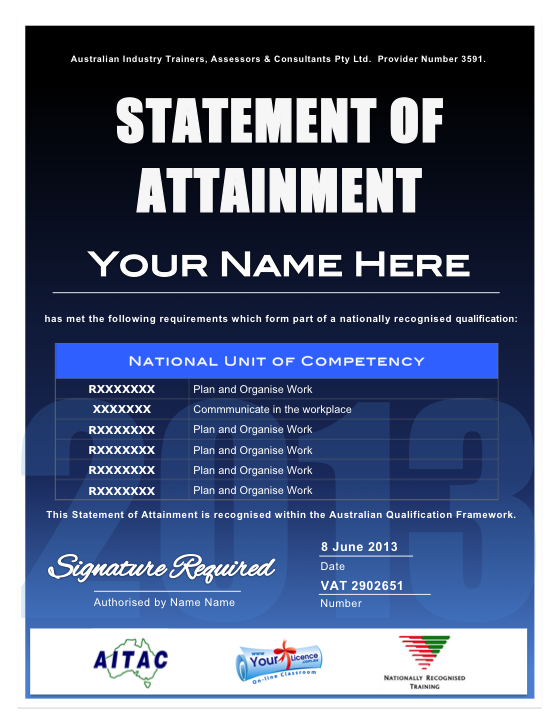 Once you have successfully completed your training, you will be issued with a nationally recognised Statement of Attainment from an Australian RTO. An annual refresher is recommended to maintain currency (in particular Safety & Survival techniques). 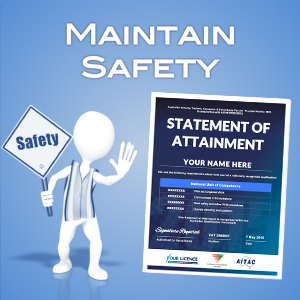 If you are looking for the refresher course, please click here. SKU: 73. Categories: Industry Online Courses, Public Safety Courses. 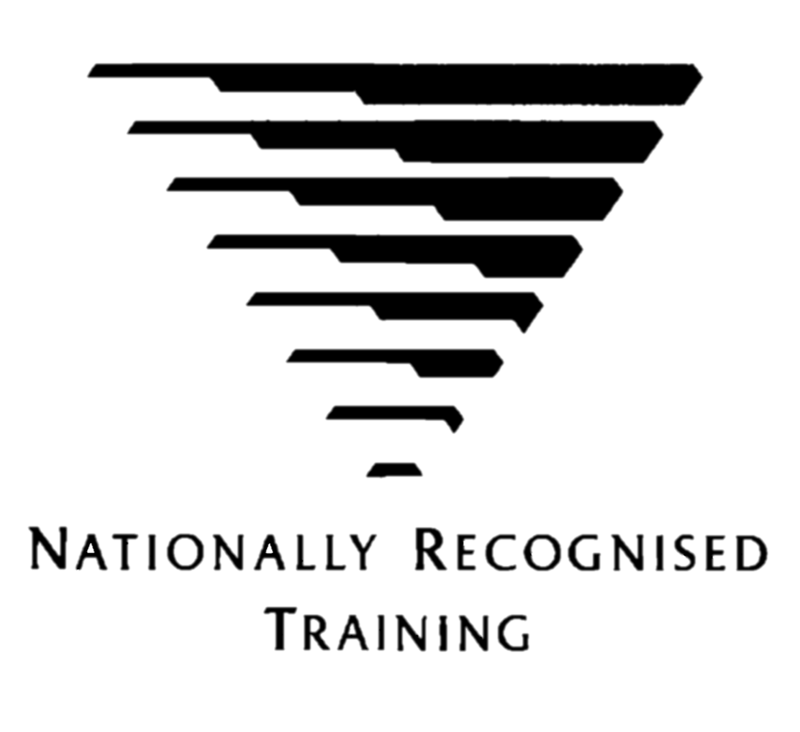 An annual refresher is recommended to maintain currency (in particular Safety & Survival techniques). 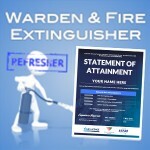 Our refresher course is available online here.